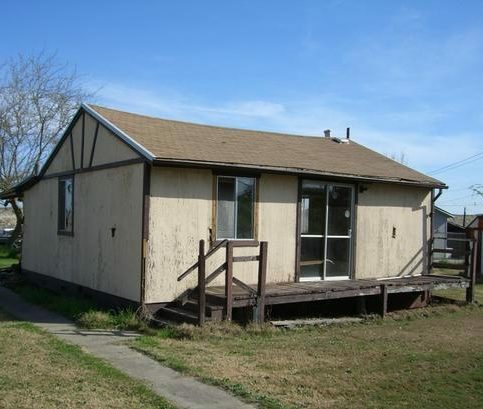 I rebuild properties, and they are one of the best in the area that this property is in, so yeah, they were good. I would say their promptness, they were able to meet my target for demolition. I felt they were able to achieve what we wanted. The guy who came out and discussed the job was helpful. 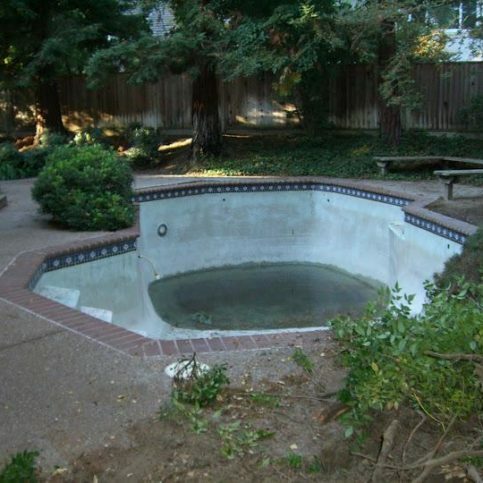 If they need a pool removed, they are the go-to people. We had heard good things prior to hiring them and would be happy to recommend them to anyone. They were very straightforward and kept to the same date and price. They lived up to it. There was no upselling, no extra charges. They basically were there and did what they said as promised. 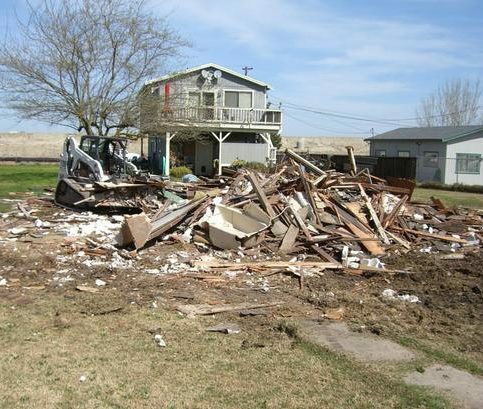 Dig & Demo is a full-service, environmentally-friendly removal company that handles everything from simple debris removal projects to full-scale building demolition and site clearing projects. 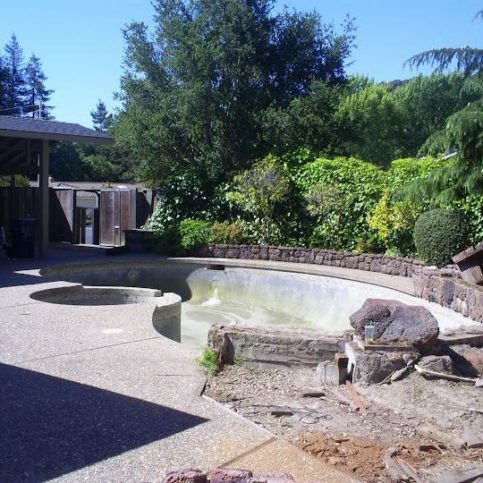 The company’s specialty is residential swimming pool removal, and it has removed hundreds of swimming pools across the Bay Area. 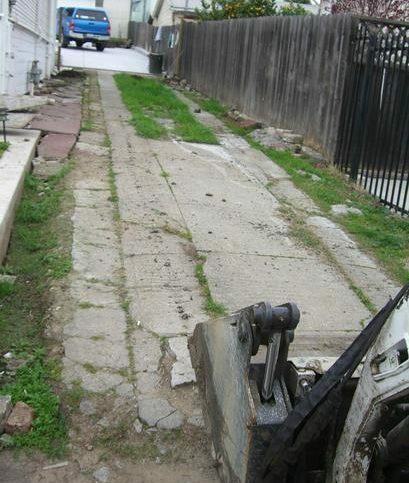 Its self-owned equipment is set up with rubber tracks and tires for residential projects and varies in size to squeeze into any backyard. 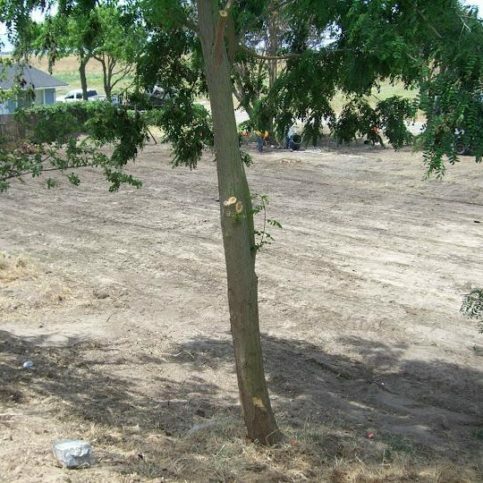 As a Bay Area Green Business, Dig & Demo is committed to preserving the environment through its business practices. The company recycles a minimum of 50 percent of all the materials it receives and donates usable items to Bay Area nonprofits. 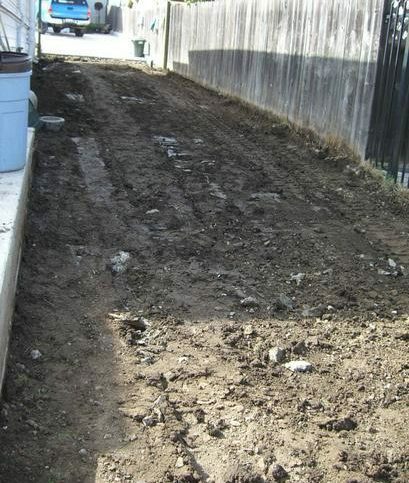 Dig & Demo is a full-service demolition and removal company. Recycling is a big part of Dig & Demo’s business. “We’re required to recycle 50 percent of what comes in, but we try to recycle at least 80 percent of the material,” says Mr. Burd. “We’re a very environmentally-friendly company.” Dig & Demo runs two waste service centers that collect electronic waste, scrap metal, household appliances, and mattresses and box springs for recycling. If customers have enough material, the company offers free pickup. Mr. Burd says customer service is a great source of pride for his company. “We’re very concerned about customer satisfaction. We offer a wide range of services to make the hauling process as convenient as possible. 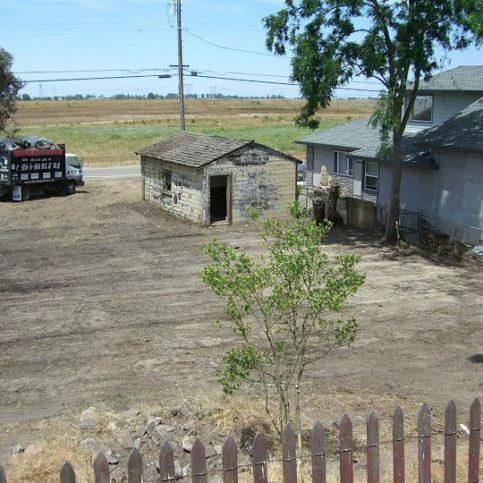 We can do everything from taking away a couch to tearing down an entire house or removing a swimming pool.” Dig & Demo also offers commercial and general residential construction cleanup, including services that prepare foreclosed houses for sale. Make sure your e-waste is going to an e-stewards recycler. This means the recycler has taken and demonstrated the Pledge of Responsible Recycling required by the Basel Action Network (BAN), creators of the e-stewards program. Check with your local government, schools and news outlets for proper recycling options. Government offices and schools often assign days for residents to bring their unwanted electronics to a designated drop-off location for proper recycling. Many times this information is posted on a community calendar that can be found on your local newspaper’s website. Donate your electronics. It removes the possibility of having your products contribute to e-waste pollution and health hazards. It also provides others with an opportunity to access technology that may not be readily available to them. • Buying remanufactured equipment instead of new equipment. • Contracting with suppliers to lease electronics. • Recycling equipment that can’t be reused. • Redesigning an electronic product so it can be easily upgraded or remanufactured. • Establishing a take-back program for electronic products from customers and remanufacturing or upgrading these products for resale. Q: How much will a hauling service cost? A: It depends on the job, but in every case we quote a price with no hidden costs. Q: Do your crews speak English? A: Yes, our crews are English-speaking and easy to communicate with. A: Absolutely. We carry all the required insurance, including workers’ compensation. We’re also fully licensed and bonded. Q: Do you recycle materials for your customers? A: Yes. 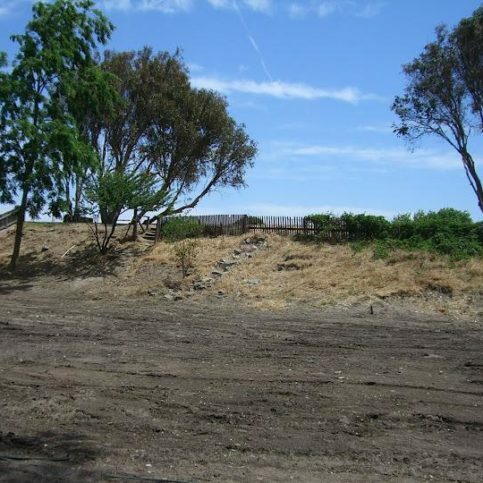 We’re permitted to recycle through the Contra Costa Solid Waste Authority, which mandates audits to verify the specific kinds of materials we take for recycling. We own and operate two recycling centers—materials are separated and sorted, and usable items are donated to local shelters and nonprofits. 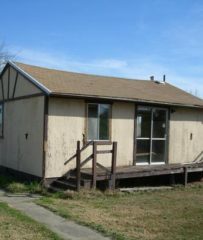 Please visit our website at www.haulingpros.com to see a list of items we do and don’t take. Q: Do you take paint? A: No, but we can tell you where to take it. Paint and other chemicals require a special hazardous material license to transport. Q: Do you take electronics? A: Yes. Since 2002, we’ve operated our own mini recycling facility in an effort to divert more materials from landfills. We’ve recently seen a large increase in discarded electronic waste, and in response, we’ve found some great pipelines for responsible recycling. We now have two facilities open to the public. We accept all electronic waste and scrap metal free of charge—and most major household appliances for a small fee—at either of our locations. We also host electronic waste collection events around the Bay Area. Q: How long will it take to get serviced? A: With most jobs, an estimate can be scheduled either the same day or the next day. Generally, if someone calls us in the morning, we can get to them the same day. Q: Do you do construction cleanup? A: Yes. We offer a few options to contractors and self-builders. Before you start your project, please call us for a free consultation on managing your waste stream. We’ll discuss a source separation plan for recycling, frequency of pickups and other services. Q: How do your rates compare to other hauling companies? A: If you compare our rates to those of our major competitors, you’ll see you’ll get more volume out of us in terms of how much material we’ll take. Our trucks are bigger, and our prices can be as much as 35 percent lower than some of our competitors. We don’t try to be the lowest, but we’re a licensed, bonded and insured company with all the right certifications. 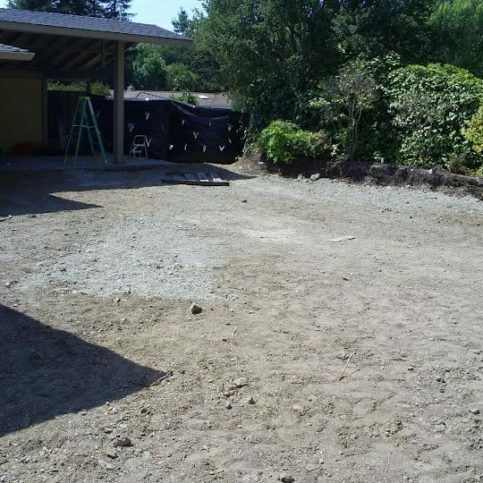 The customer’s yard after Dig & Demo cleared out the vegetation. 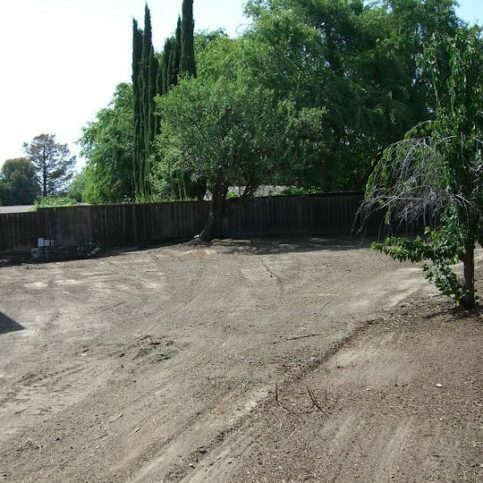 This customer’s yard was overrun with weeds. 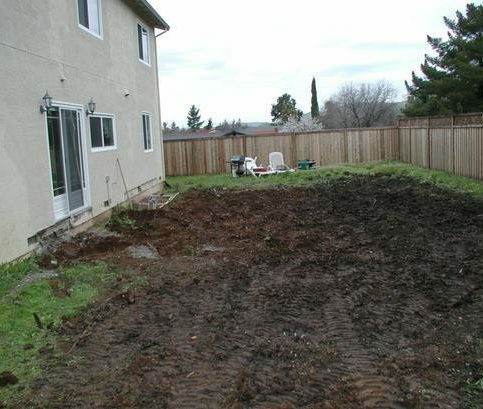 Dig & Demo specializes in swimming pool removal. 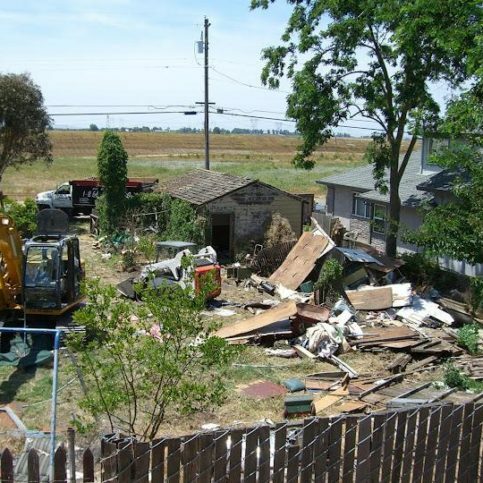 Its services range from debris removal to building demolition. Chris Burd is a veteran of the construction industry and owner of Dig & Demo, a Diamond Certified company since 2007. He can be reached at (877) 312-3469 or by email. A: Winter—it’s when I get to go snowboarding. A: Snowboards—I have six of them. 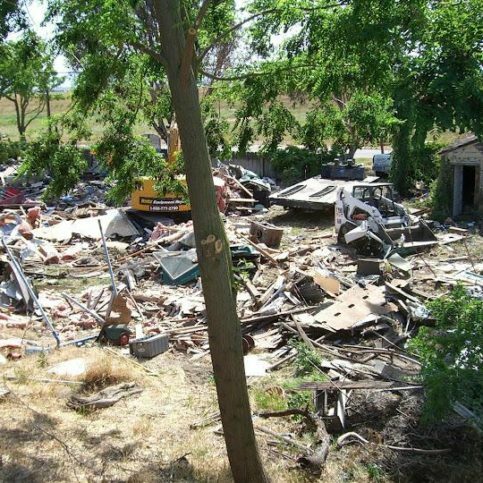 SAN RAMON — Since any type of demolition project requires a permit, it’s a good idea to get the ball rolling early when planning yours. Your contractor should gather all the permits for you, but in order to get the process started, you’ll first need to sign the contract and proffer a down payment. This will ensure your place on the contractor’s calendar and enable them to initiate preliminary steps like pulling permits. In most cases, demolition permits are an over-the-counter affair, so they can usually be obtained within an hour of application. Occasionally, the building department will put a set of plans under review, and that process can take up to three or four weeks. Since there’s no way to know whether this will happen with your permits, it’s always best to deal with this aspect far in advance. Otherwise, your project may end up being substantially delayed—in addition to the review process, your contractor may not have the scheduling flexibility to expediently reschedule your project. SAN RAMON — Host, Sarah Rutan: When planning for a demolition project, you’ll need to know some important information regarding permits. Today we’re in San Ramon with Diamond Certified Expert Contributor Chris Burd of Dig & Demo to learn more. 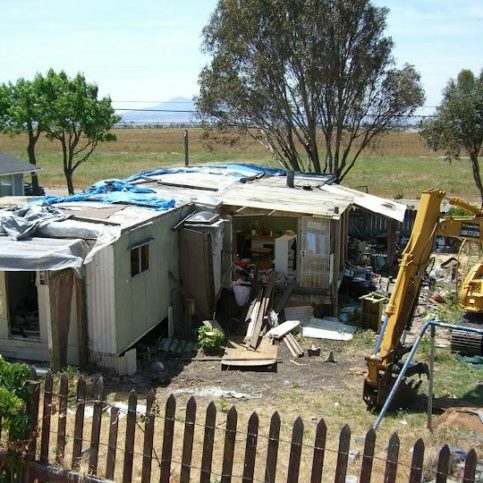 Diamond Certified Expert Contributor, Chris Burd: Any type of demolition work will require a permit. Every city is different and some cases may take weeks to acquire the permit. You should expect your contractor to pull the permit for you and assume all responsibility for the project. At the completion of the project, when the inspector has signed off on all steps, including finalization of the permit, the permit will become the customer’s to have for their filing cabinet and any other needs that they have. 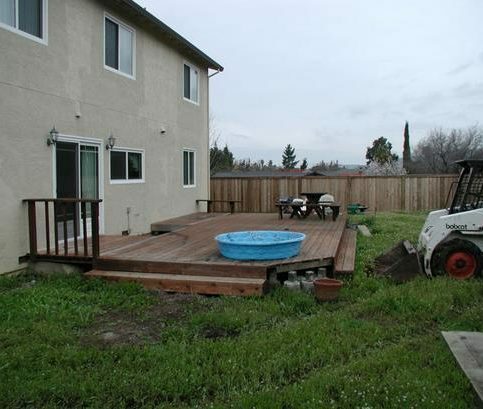 Dig & Demo is a California based General Engineering Contractor specializing in residential swimming pool removal. 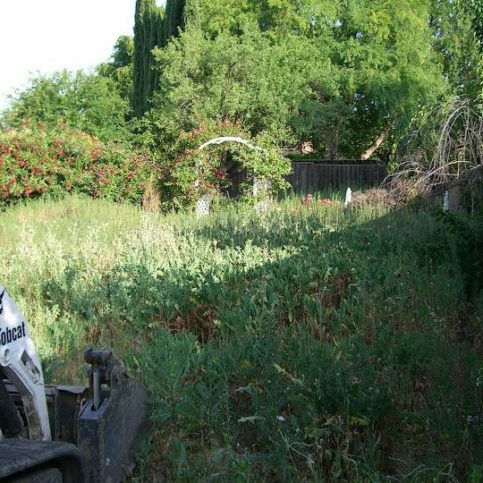 We have squeezed into hundreds of backyards to assist homeowners in their quest to be swimming pool free. Dig & Demo : Average 9.2 out of 10 based on 296 unique customer surveys of customer satisfaction. Shaun and Jose were the two gentlemen I worked with. Shaun was the one who did our bid and Jose was the project manager. Both guys were excellent to work with. I think they are one of the best crews I have ever worked with. They made our backyard look beautiful, simply an outstanding job. They are very forth going and very reasonable. We did our project on a whim, and these people came in and handled it with complete professionalism. I have recommended them to many people. They were very, very professional. They were very honest, reliable, and trustworthy. I would tell them that they are the best. Three contractors came out to give bids and Dig & Demo had the best. They perform what they say they are going to do. Very reliable, and they do a great job. They are the standard of excellence. They are extremely organized, very professional, and they do exactly what they say they are going to do on time. They are the kind of company that you use only once and will remember their service. If you're looking for a good company to dig out your pool, call these guys. They were on time, and they are reliable. 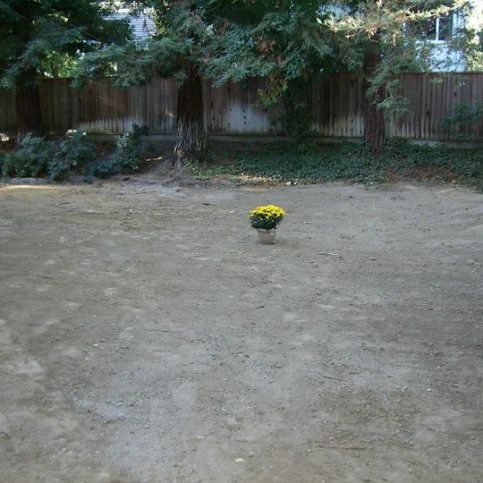 They did the best job and had the lowest bid. I would say that they were transparent and honest about their process, and they stuck to the schedule.